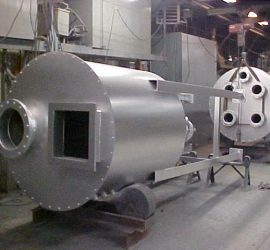 Fabricator of Custom Pressure Vessels and Tanks | Pressure-Tech, Inc.
We manufacture custom or production run pressure vessels that can be built to ASME specifications. 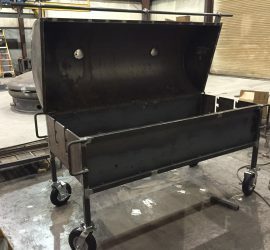 We build virtually any type of tanks no matter what shape, round, square or rectangular. 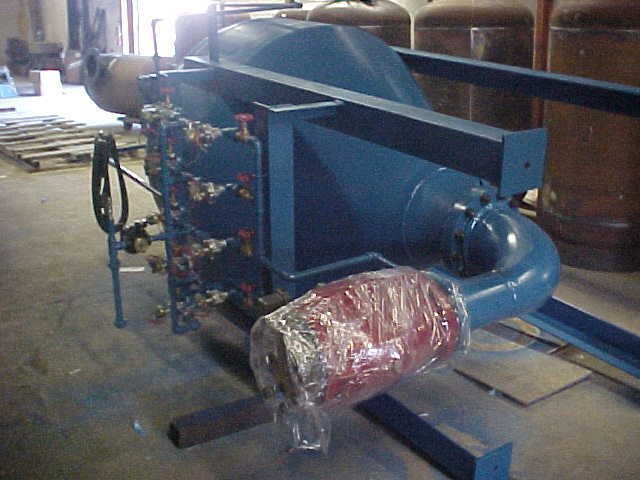 We work to general industry standard tolerances and beyond. 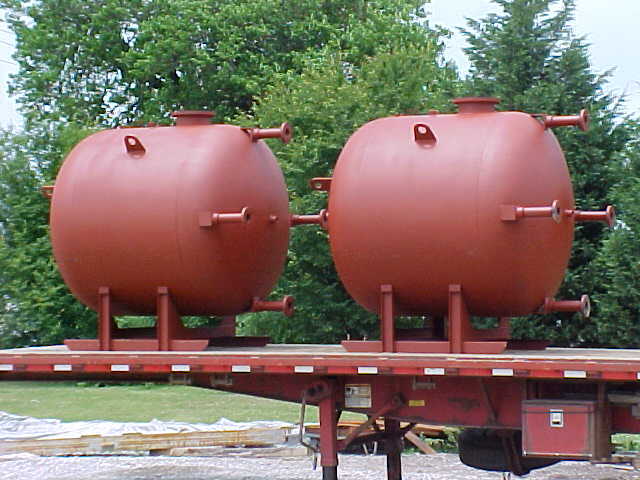 Pressure-Tech, Inc. is a manufacturer of custom or production run pressure vessels that can be built to ASME specifications. 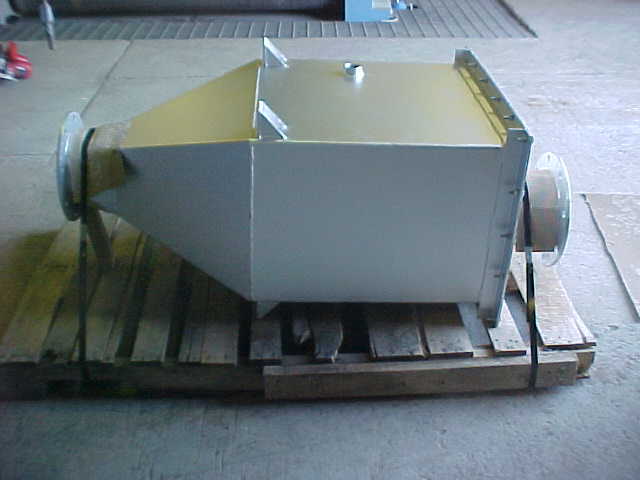 In addition to the ASME Vessels, we also have the capability to build virtually any type of tanks no matter what shape. 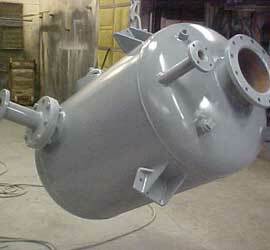 We fabricate any type of custom metal assemblies. 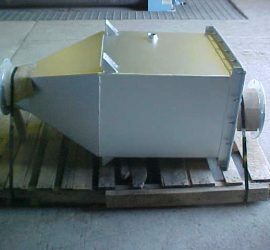 Materials include carbon steel and stainless steel.